Hi there. It’s been a while. I’m trying out this whole blogging/YouTube malarkey again. Let’s see how it goes. I’ve redesigned my blog as I really wasn’t happy with the aesthetic before, and I love the new look! Let me know what you think, or if there any more changes you think I could make. 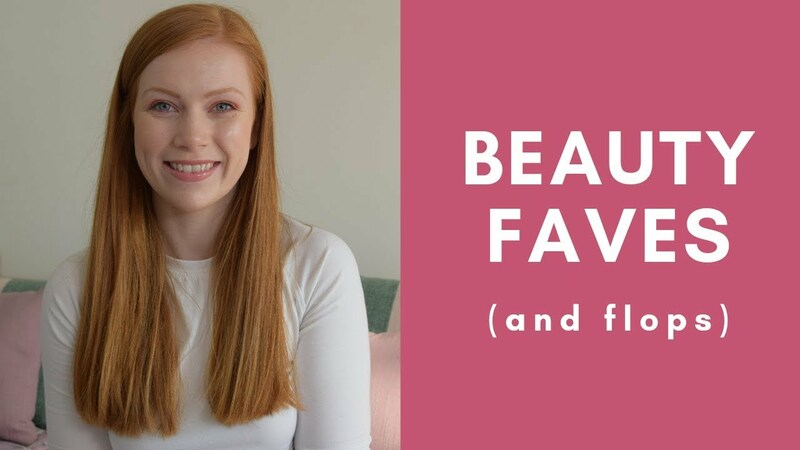 First video back is one of my very favourites to watch – a haul! This one’s all drugstore products – from Boots specifically. I went on a bit of a rampage after finishing my exams on Thursday and picked up quite a few new goodies. I’m going to be doing a catch-up review video about how I got on with all the products in 2 weeks, so keep your eyes peeled. I’ll post it on here when it’s live, as well as Twitter and Facebook. Shout out to my gorgeous boyfriend, Adam, who got me a Boots gift card for Christmas, among other things. He knows me far too well. I spent it on something extra special that I could treasure – if you can hold on till the end of the video you’ll see what I decided on! Previous Post DUPE for Benefit Roller-Lash Mascara!